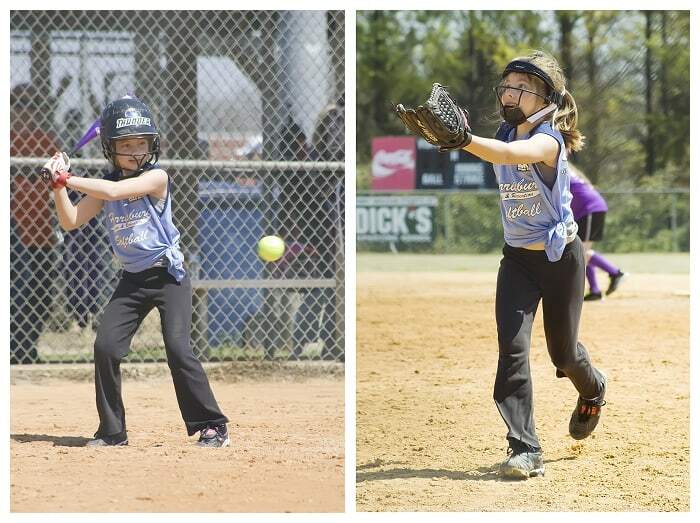 Rebekah’s team, the BatGirls, started our first game day of the season with a bang– winning 13 to 1! It is going to be a great season for Rebekah; she has wonderful coaches and teammates and she loves the game. Miriam moved up to a new division this season. 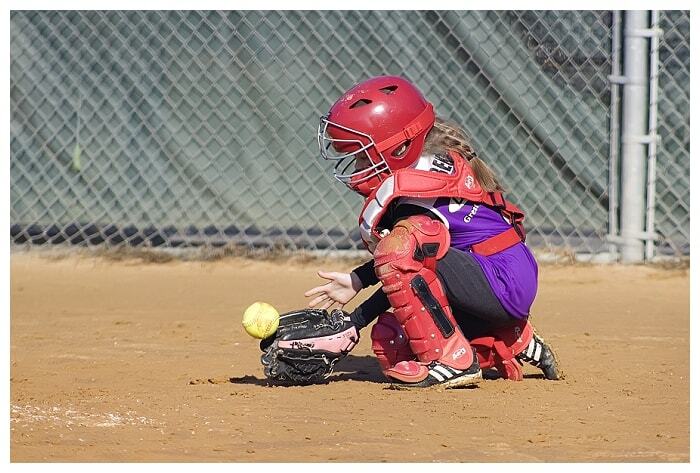 She now plays kid pitch and runners can steal bases. It is a whole new world. Hopefully as the girls practice this season the action during games will pick up. There were very few hits with a ton of walks and base stealing. 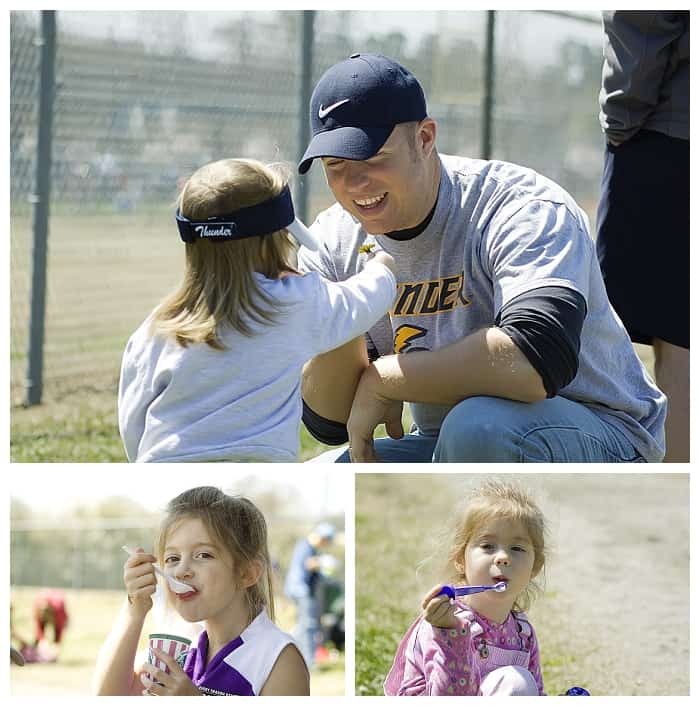 Miriam had fun anyway, but it was a far cry from the action packed 7-8 year old league. She’s excited to play as the Thunder Girls for the third season in a row. Her team lost their first game 10 to 6. Michael is asking when I will take his picture hitting. His first T-ball game will be this Wednesday and he can’t wait.